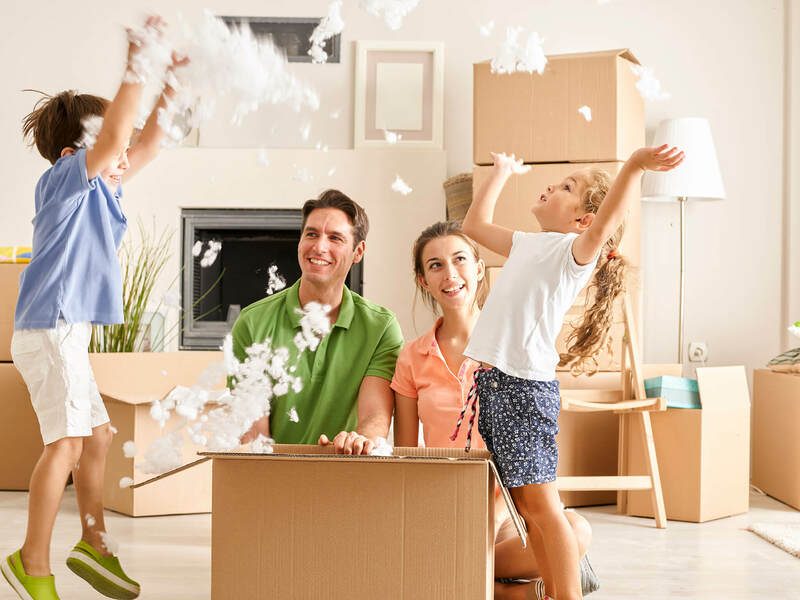 Whether it’s to move to the house next door or to the other side of the Gatineau or Outaouais region, Déménagement André Bélair is the solution. From planning to unpacking, our advisors will set up an efficient and customized action plan based on your needs and budget. During the moving process, our movers will take good care of your belongings and of the premises. To protect the floor and stairs railings, our experts will meticulously cover them. Besides, your furnitures will be carefully packed, carried, unpacked and placed at the intended place. All will be made with great care, without any loss of time and in order to satisfy you. The pricing of a local moving is by the hour. Fill up your quotation request today.